Another Birmingham/ Walsall band from the 1980’s was a band called the Sears. 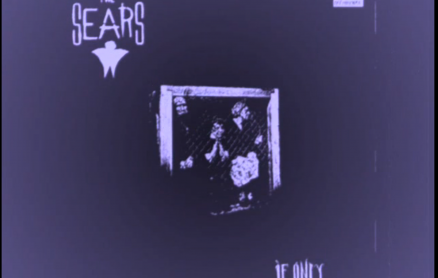 they released a now sought after and valuable album called “if only” on the Blurg Fish (9) label. They also played JB’s around late84/early85. They have been classified (in retrospect) as a punk-anarchic band, and there music is still being played on you tube. Also music blogs say that the female lead singer was the best of that time. How people like to classify and pigeon hole groups. My Brother Ian was the drummer of the group and I would question both of those opinions and so would he have. Sadly he died from cancer on 23rd May 1986 aged only 19. A photograph of Ian playing with the group exists. The band I believe continued for some time afterwards with a new drummer. But not 100 % on this. My brother is known as “batesy ” on the LP insert (Ian bate).